The Maryland Department of Health and Mental Hygiene, in collaboration with the Health Departments in Prince George’s County and the District of Columbia, is, out of an abundance of caution, informing people who were in certain locations including areas of Prince George’s Hospital Center (at specific times during May 9-13) and Children’s National Medical Center (at specific times between May 8 and May 13 and 15) about potential exposure to measles. 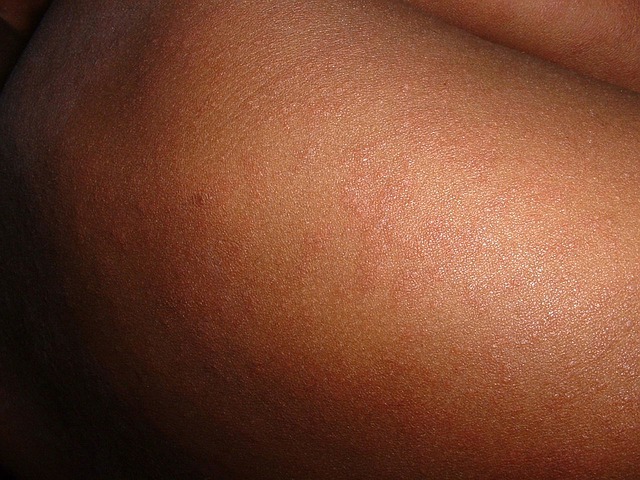 While most individuals in the United States are vaccinated against measles, exposure to it poses potential risk to those who have not been vaccinated. May 8 – The Dept. of Social Services Building at 6505 Belcrest Road, #100A, Hyattsville, Md. 20782. May 8– The Social Security Building at 425 Brightseat Road, Hyattsville, Md. 20785, from 10:30 a.m. to 4 p.m.
May 9 – May 10 Prince George’s Hospital Center Emergency Department in Cheverly, Md., from 8 p.m. to May 10 at 2 a.m. The measles patient rode the #12 public transit bus to and from Prince George’s Hospital Center. May 11 – Prince George’s Hospital Center Emergency Department from 3 p.m. to 7 p.m.
May 12-May 13 – Prince George’s Hospital Center Emergency Department from 4:15 p.m.to May 13 at 10:47 a.m.
May 13 – Children’s National Medical Center, 111 Michigan Avenue NW, Washington, D.C., 20010, main atrium lobby between 8:30a.m. and 11 a.m.
May 15 – Children’s National Medical Center Emergency Room entrance between 2:30 p.m. and 5 p.m. The patient was admitted to Children’s National on May 13, and was appropriately isolated for a majority of their hospitalization. According to the U.S. Centers for Disease Control and Prevention, the measles virus is highly contagious to unvaccinated individuals and spreads through the air through coughing and sneezing. The infection starts with fever, runny nose, cough, red eyes, and sore throat. About the third to seventh day following infection, a rash begins to appear on the face and spreads over the rest of the body. A person infected on May 15 could develop symptoms as late as June 5. Make sure you and your child are protected with measles, mumps, and rubella (MMR) vaccine. Measles is preventable through safe and effective MMR vaccination. The best protection against future measles cases is the on-time vaccination of all susceptible persons. Two doses are recommended for most individuals, with the first dose given at age 12-15 months and the second prior to kindergarten entry (age 4-6 years).